As a first time author I have NO idea how my words will be received by vegan, and the veg-curious, readers from around the world. So far? So good. The initial reviews on GoodReads are all favorable and the few reviews so far on Amazon … are also great (and the book has gone from #1 New Release in Vegan Diets to Cooking Humor since its release)! I am so grateful! Of course, I want to sell books but, more importantly, I want to spread the word about going vegan (especially to those people who are looking toward their “golden years”). 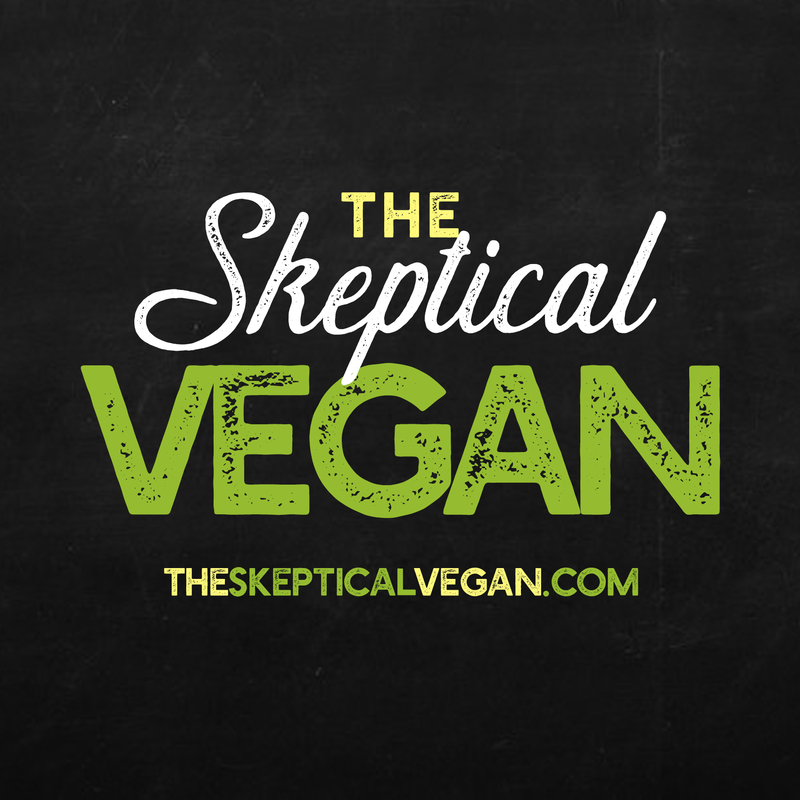 It’s never too late to go vegan and The Skeptical Vegan proves this in every chapter. Something else I wasn’t prepare for was seeing my book on the shelves at retail locations (including and AMAZING full window display at our local bookstore, Buffalo Street Books). To think that this is the book based on the blog based on the bet is now a gorgeous hardcover book sharing shelf space with the hundreds of vegans I have admired for years. It’s all so surreal. From here, I am working in preparations to attend the Animal Rights National Conference in Washington DC (August 3-6, 2017) and then back home to get back to writing my next book, Mind Your Peas and Cukes: A Guide to Raising Vegan Kids. You know, all in my spare time.